Denver is a desired place to be and Jefferson Park is one of the best neighborhoods to be in. 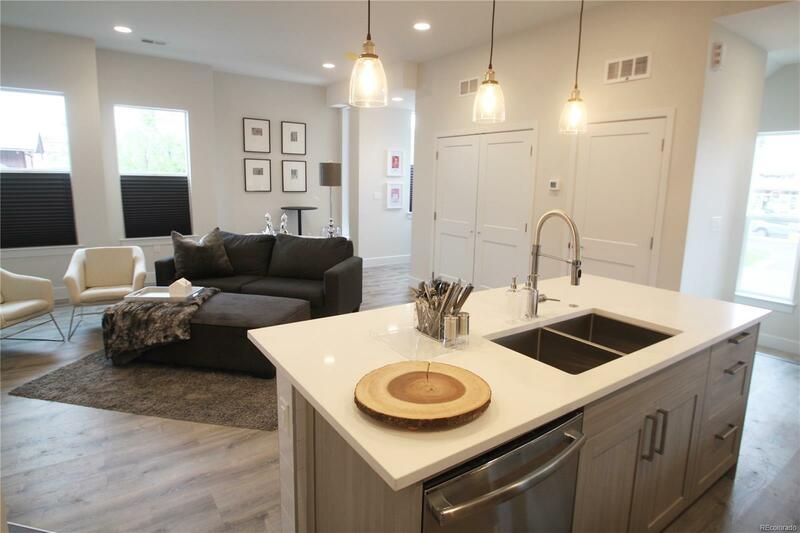 This brand new 2 bed 3 bath open floor plan townhouse is located right in the heart of Jefferson Park which offers the great convinces of walkability for urban living. 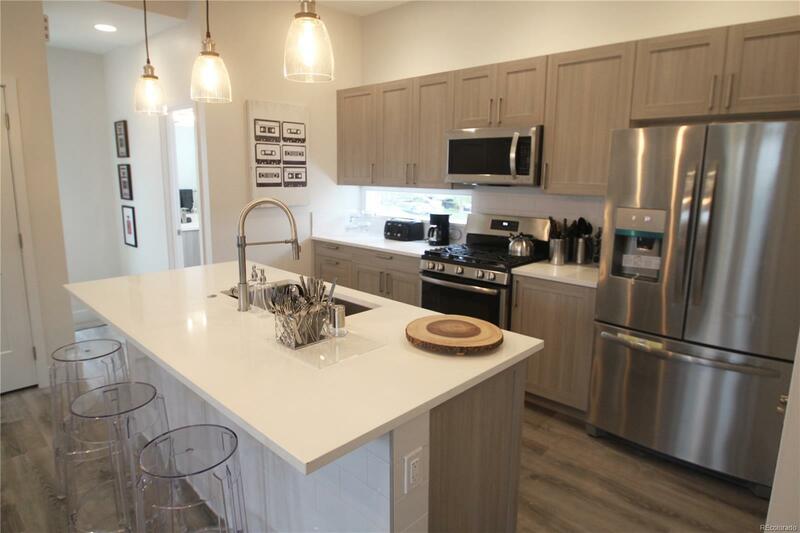 These units include designer selected finishes such as quartz countertops, stainless steel appliances, tile backsplash and many other perks you just have to come see. 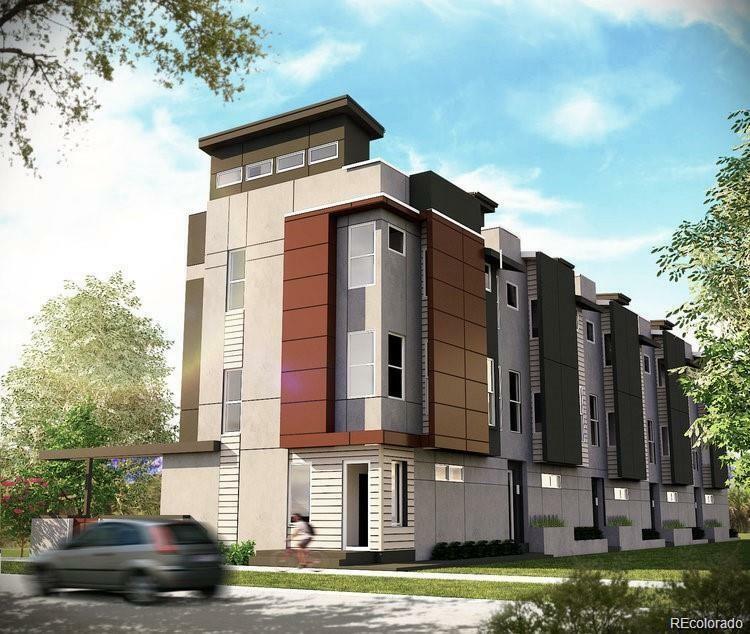 All units feature a roof top deck with mountain and city views. Move In Ready!Required: all buyers must complete a loan application with our preferred lender within 72-hours of going under contract. 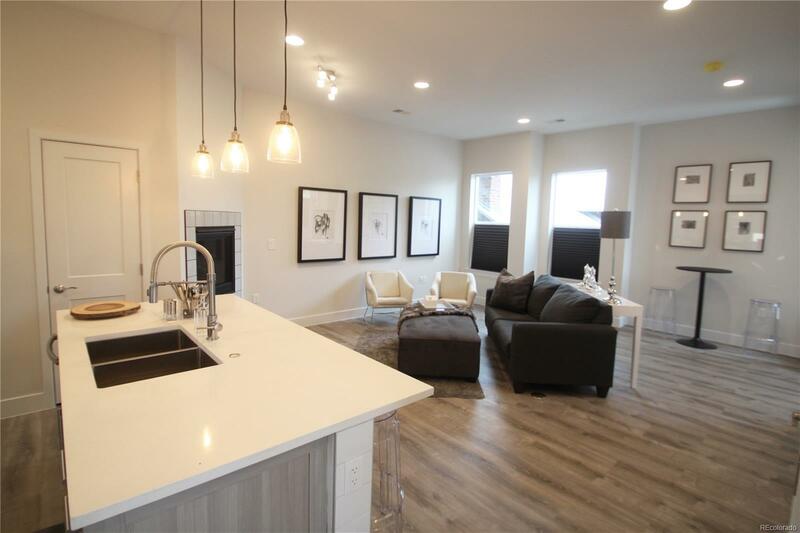 The seller reserves the right to terminate the contract within said 72 hours if buyer is unable to get pre-approved for financing.Builder's lender will provide $2,500 credit for buyer's closing costs and pre-paid items not to exceed .5% of the loan amount.